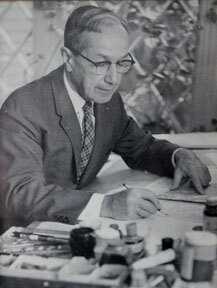 Raisz Landform Maps were created by Erwin J. Raisz (1893-1968) an internationally renowned cartographer. 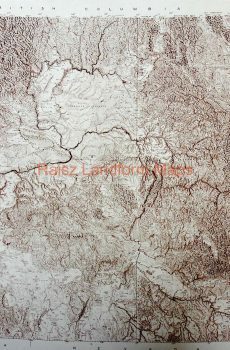 The original maps were minutely detailed, hand drawn, pen and ink maps, based on field observations and aerial photography, presenting a real portrait of the face of the earth. 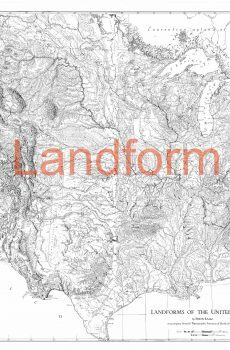 Raisz Landform Maps continues to be a family owned company committed to insuring that his work lives on. 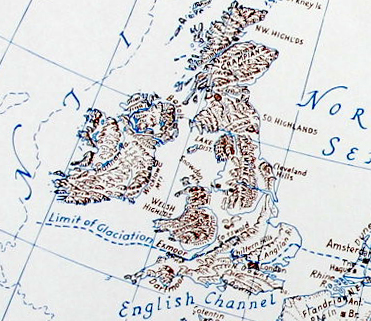 Browse our selection of maps for sale from locations around the world. 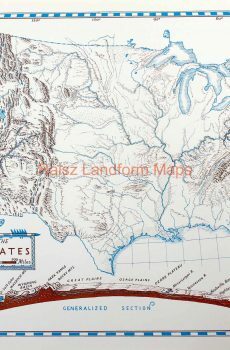 "Earth Scientists generally agree that the hand-drawn landform maps of Erwin Raisz are classics of the cartographers art. His large 1939 (revised for the sixth and last time in 1957) map of the old 48 United States, in particular, must rank as a national treasure. There really are no other maps quite like these, and I dare say there will never again be anything else like them." We are happy to answer any questions you have about the maps or the ordering process.